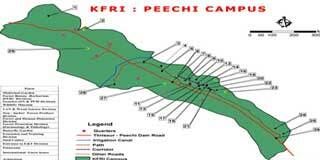 History, objectives and scope of this organisation. 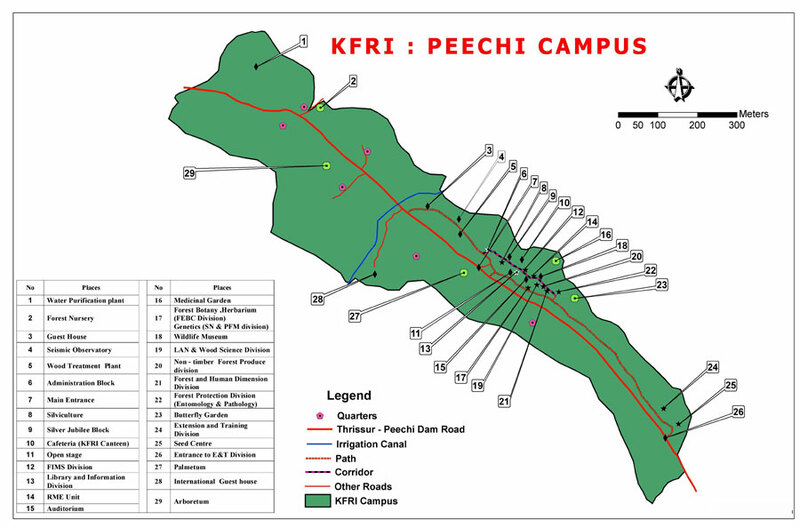 CAI-K is a part of KFRI which is an institution of KSCSTE. Our team is what, or who, makes us truly great. 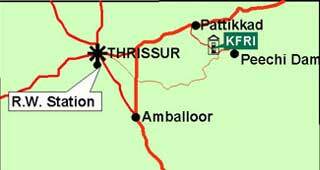 Located at KFRI campus, Peechi, about 20 Km east of Thrissur town along the Pattikkad - Peechi Junction (NH 47). Working hrs 9.30 AM to 5.30 PM IST from Monday to Friday. 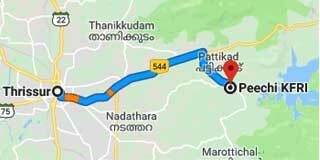 By Road: NH 544 (NH 47) - Pattikkad - Peechi Road. 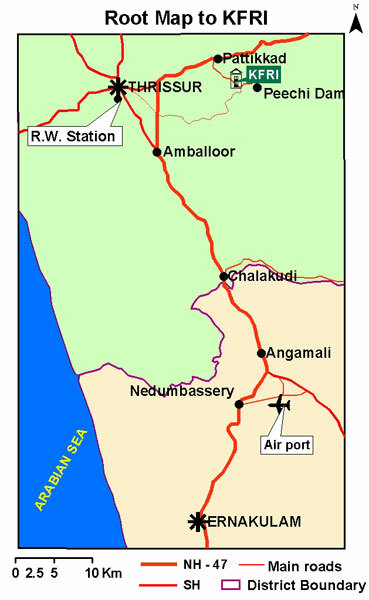 Note: Frequent private buses are available from Priyadarshini Bus Stand (locally known as Vadakke Stand) Thrissur via Pattikad.